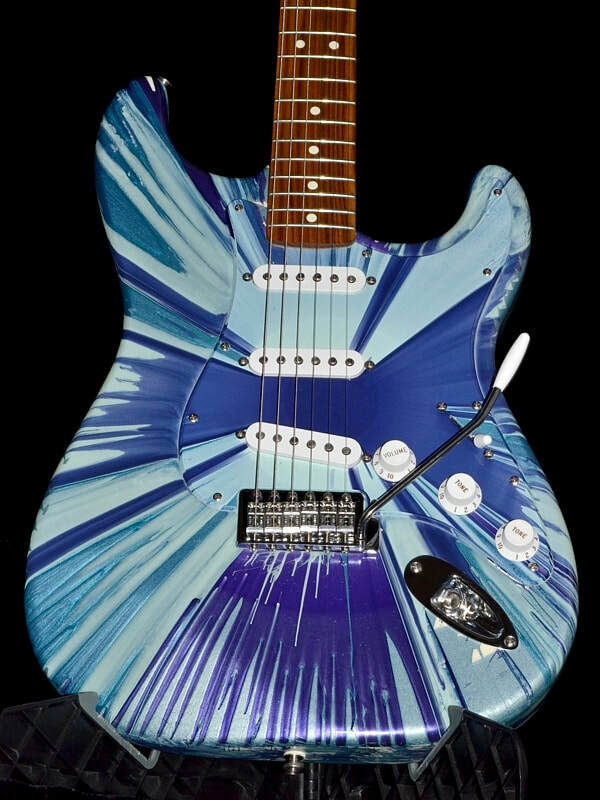 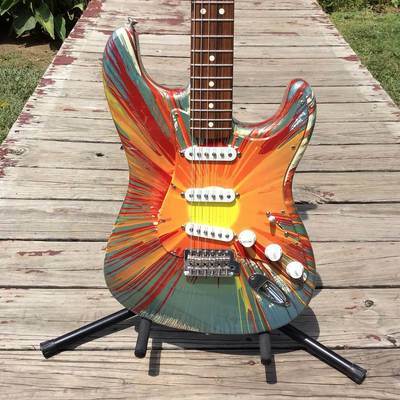 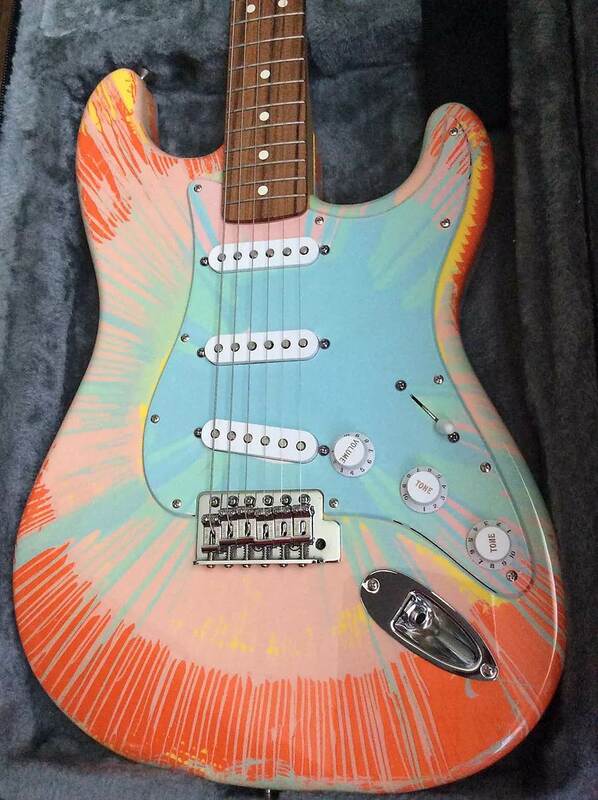 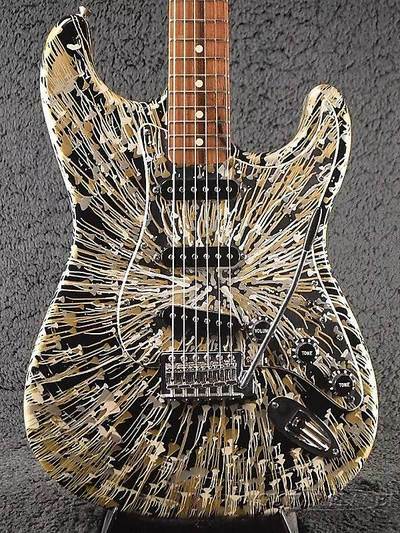 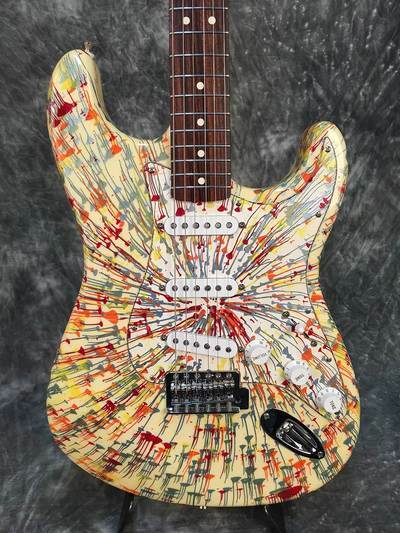 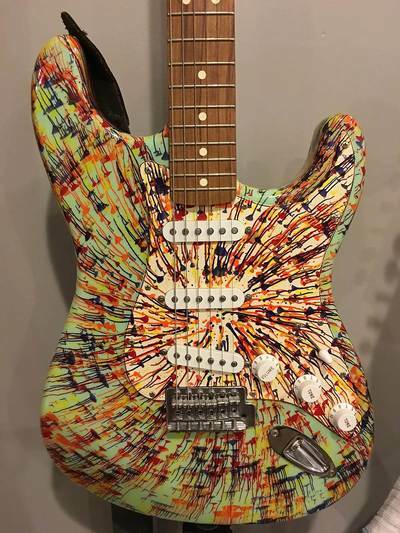 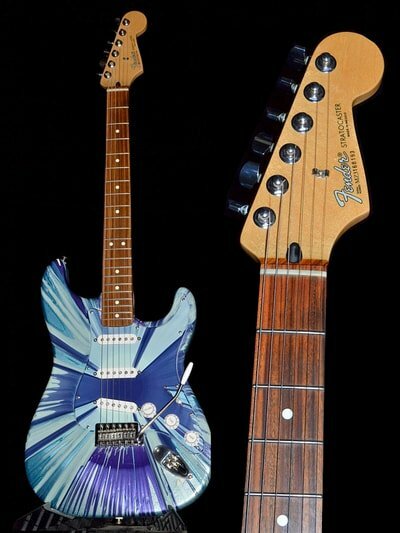 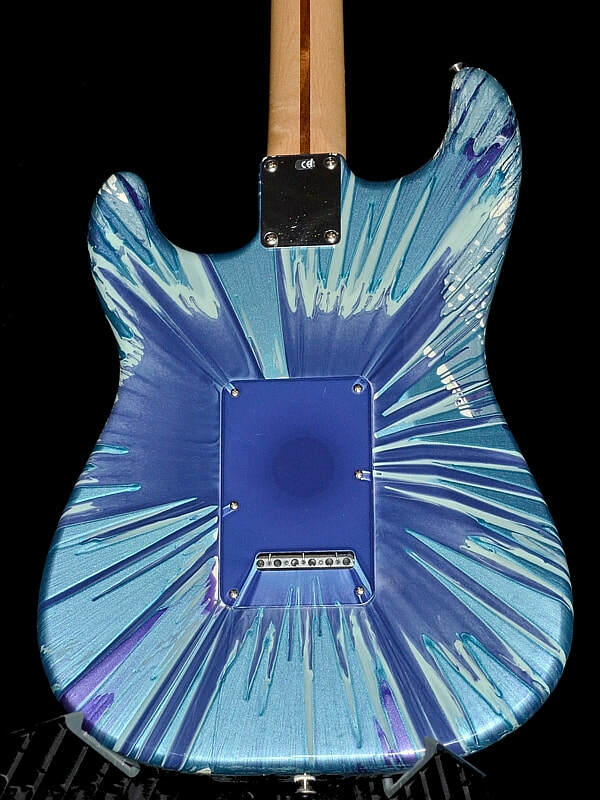 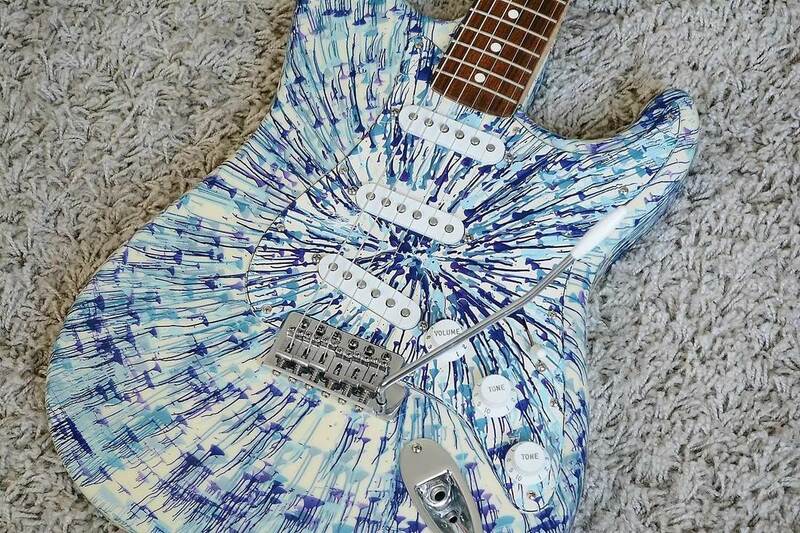 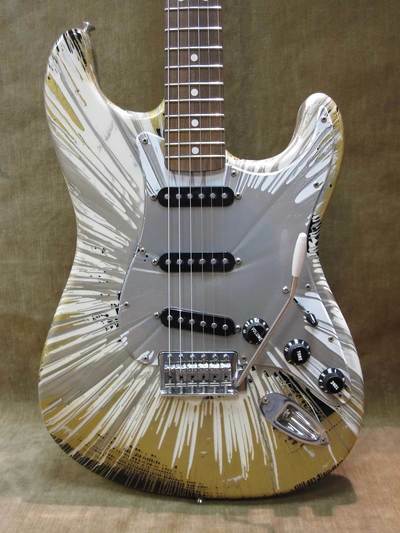 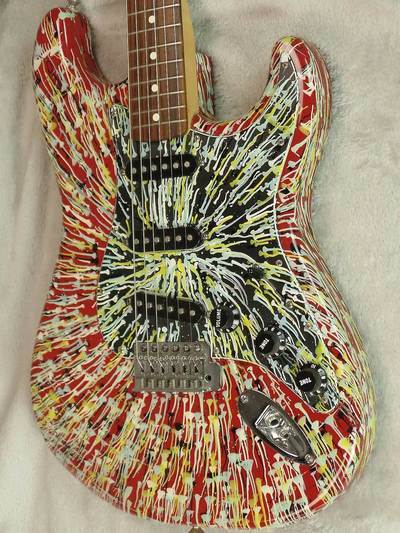 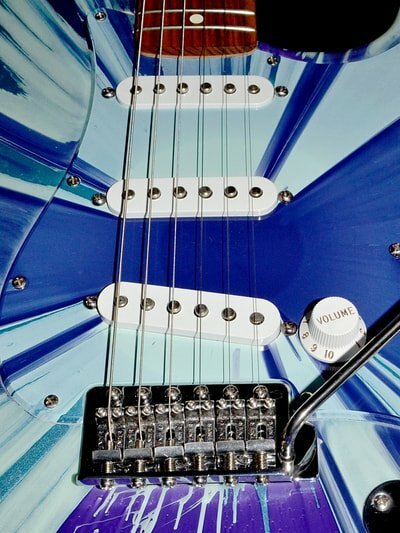 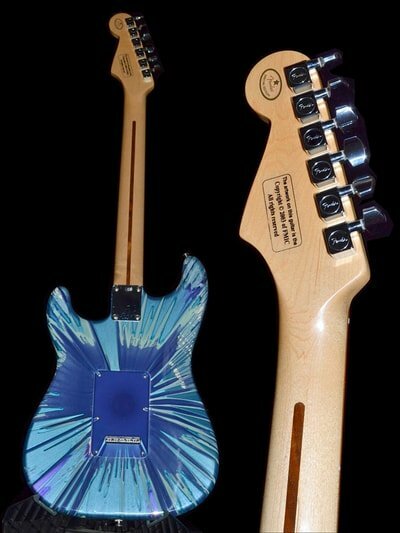 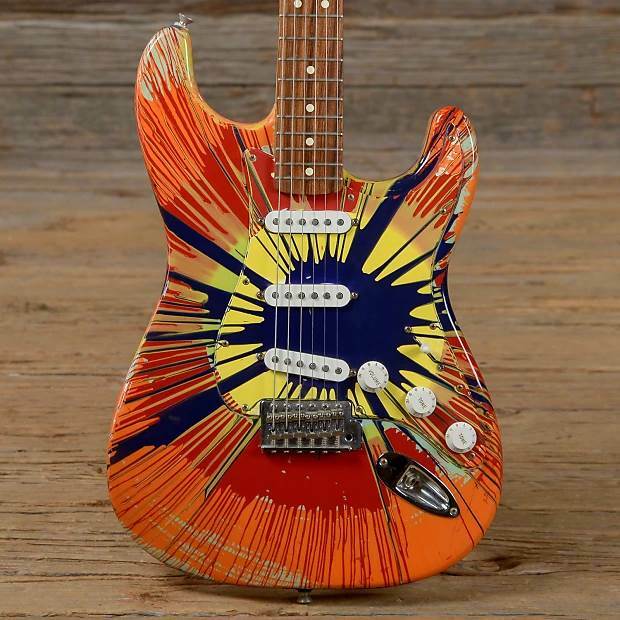 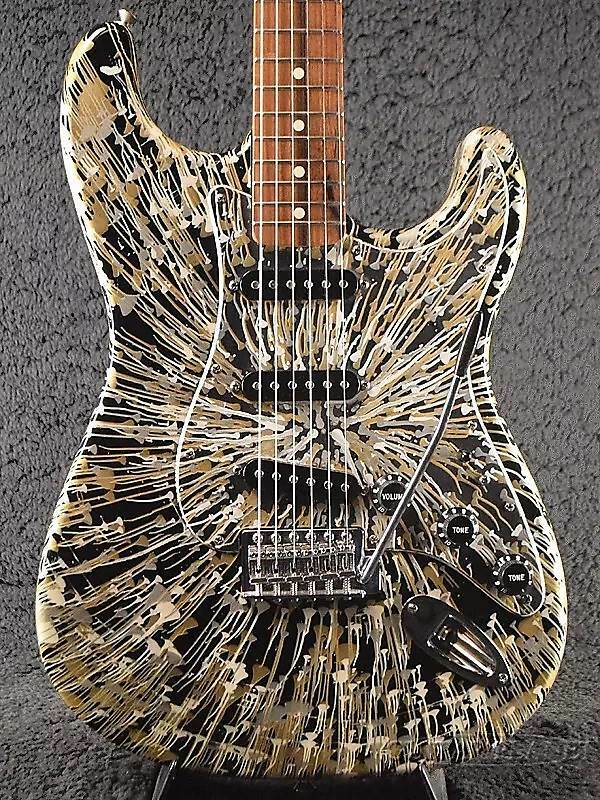 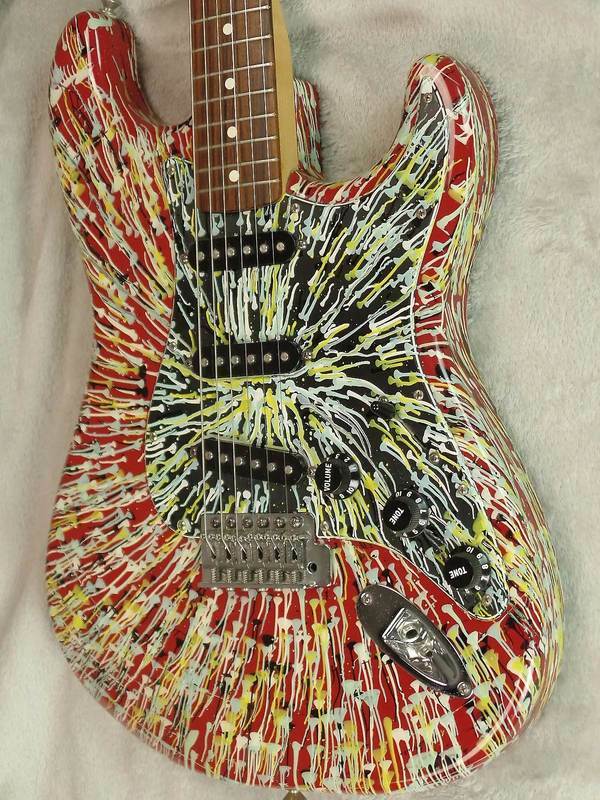 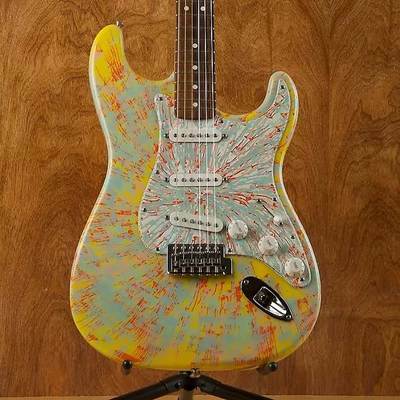 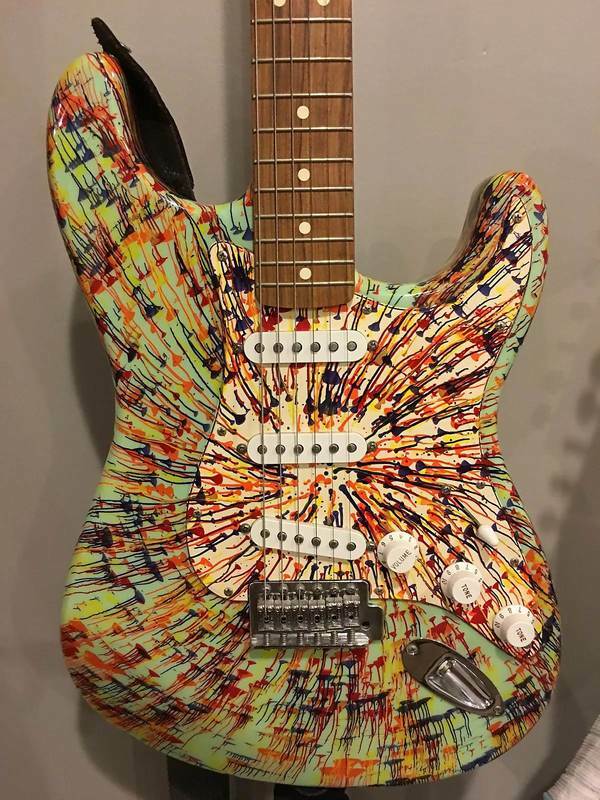 Each Splatter Strat guitar has its own one-of-a kind finish which makes them all a collector’s item. 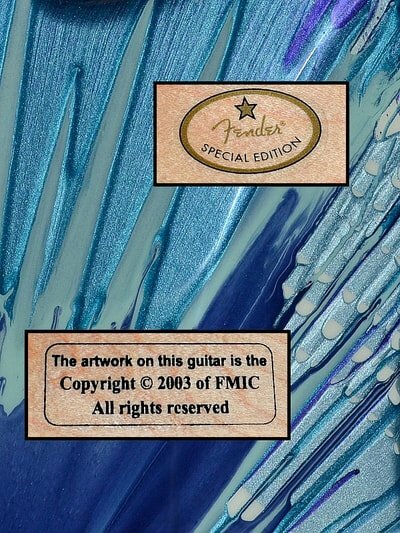 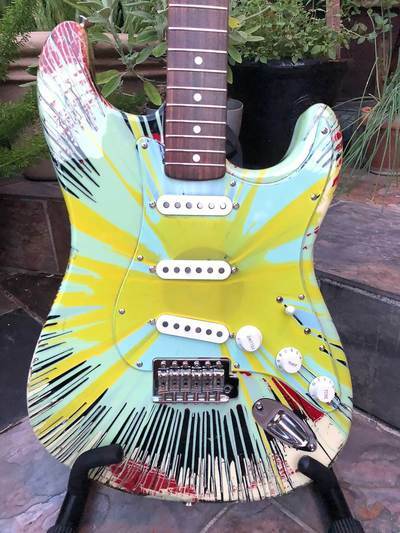 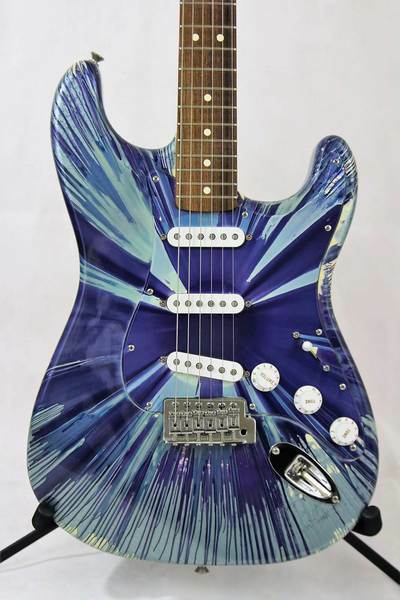 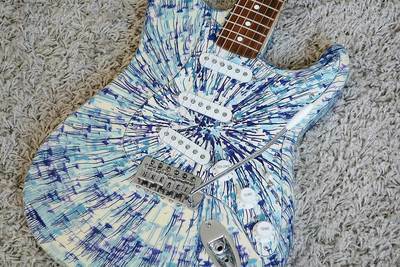 Fender starts with a Standard Series Stratocaster and drip various colors in different sequences on the front and the back of the spinning body to create a truly individual finish. Each color variation on display at the Fender booth was different and really interesting – art to hang on the wall or play all night long!